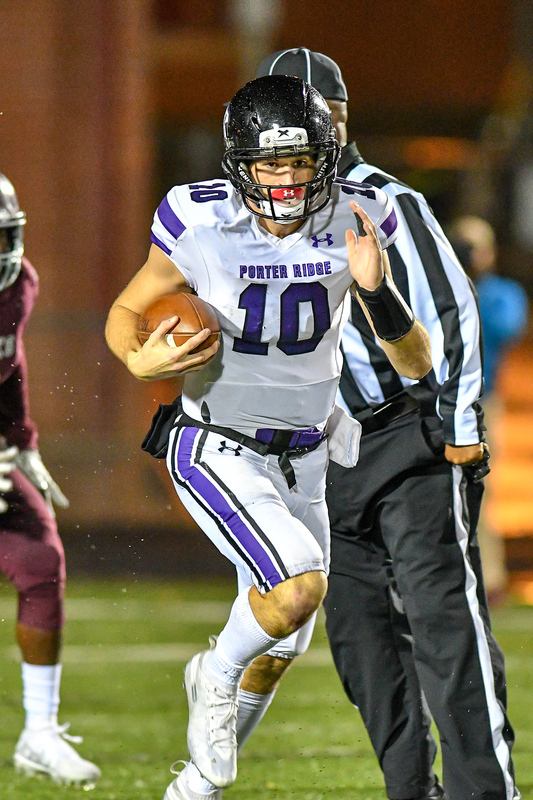 Week 16 Player of the Week is Porter Ridge's senior QB Grayson McCall. McCall ran for 143 yards on 13 carries and scored FIVE touchdowns. McCall led the Pirates to a 42-20 win over West Meck and advanced to the 4A State Semi-Finals. Congrats Grayson!